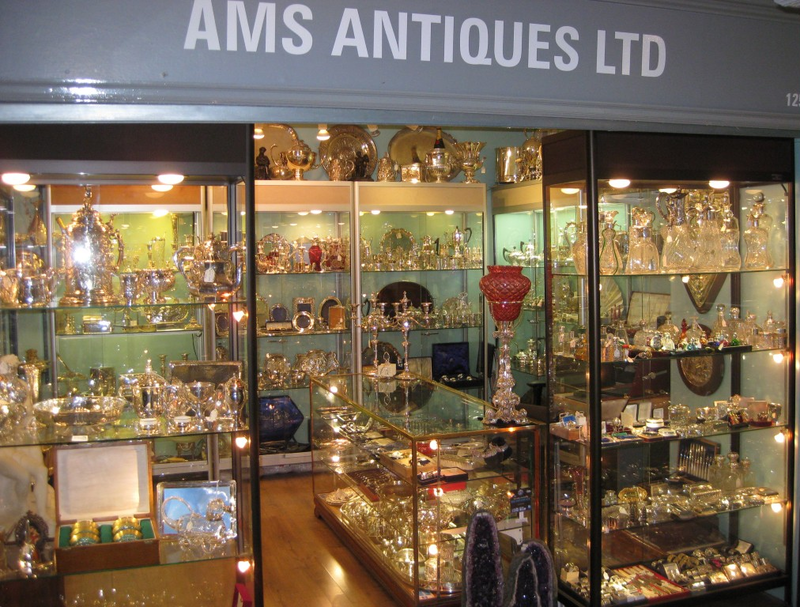 we take pride in offering you a friendly and professional service. 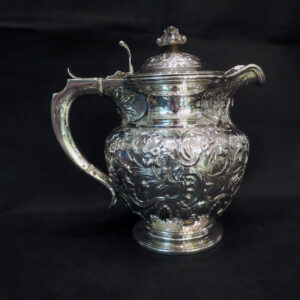 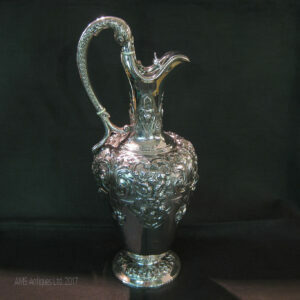 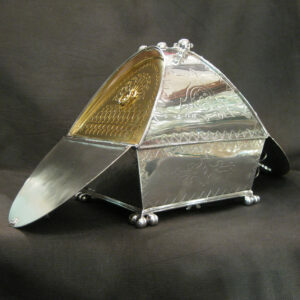 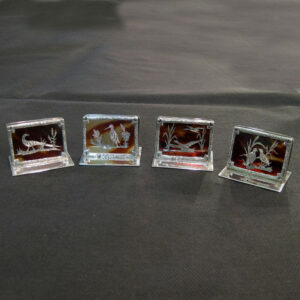 We retail and guarantee high quality silver, period silver plate, ojects d’art, collectables and antiques. 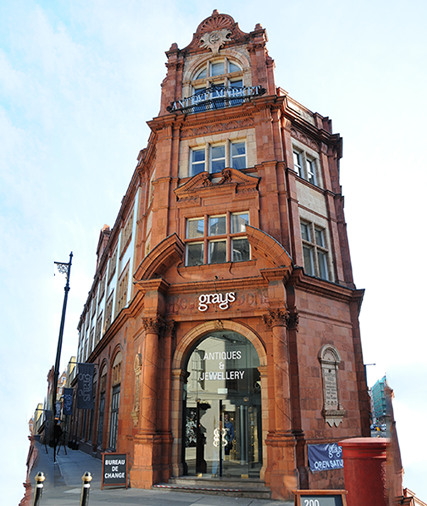 located on Davies Street in the heart of Mayfair – adjacent to Bond Street Underground Station. 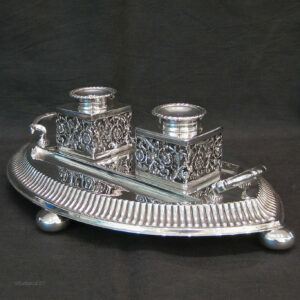 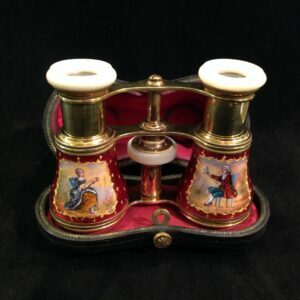 Rare quality Silver Double ink stand. 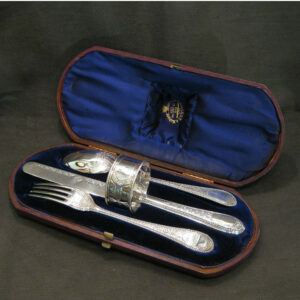 Rare set of tortoise shell and silver pique menu holders by William Comyns. 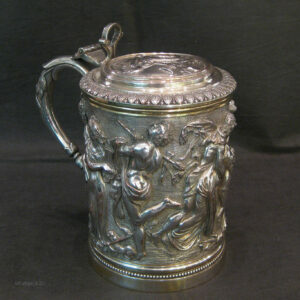 Rare silver plated electrotype tankard. 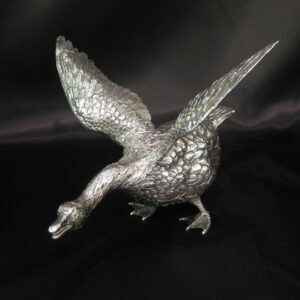 Rare sterling silver Goose figurine. 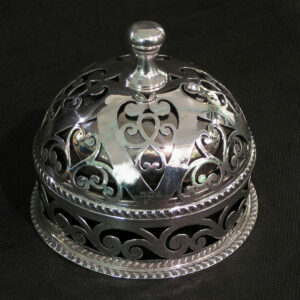 Rare sterling silver table bell. 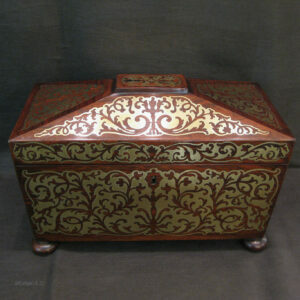 Regency Rosewood inlaid double tea caddy. 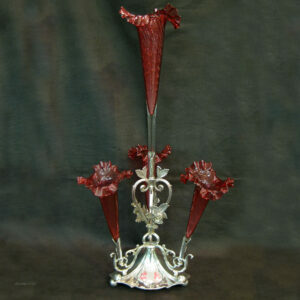 Rose, Thistle and shamrock Epergne centrepiece.